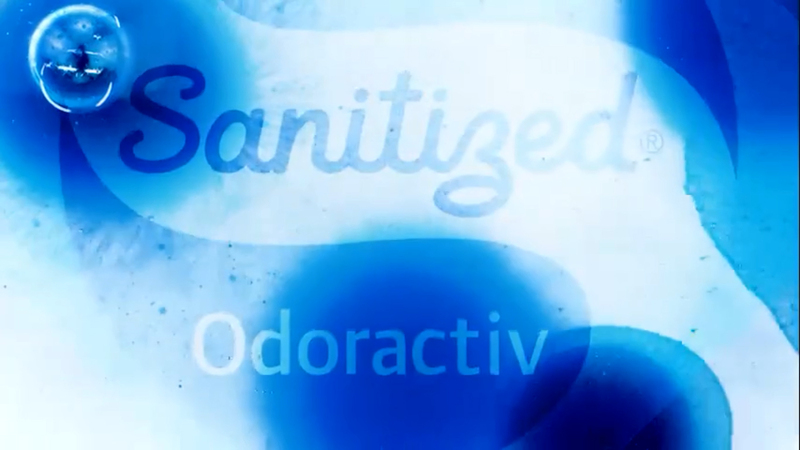 The anti-adhesive functionality of Sanitized® Odoractiv 10 reduces effectively the number of adhered bacteria and hence odors spread by them (Permastink). 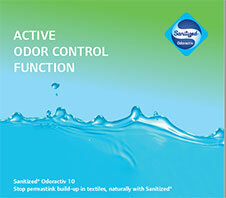 Textiles treated with Sanitized® Odoractiv 10 have the additional property of adsorbing the undesired odor of sweat. This dual functionality is restored in each wash cycle process. 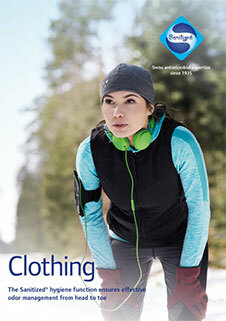 Odor management for clothing with direct skin contact. Suitable for treatment on PES and PES blends thereof. Substrates treated with Sanitized® Odoractiv 10 are nor-irritant and safe for men and environment. Free from AOX. 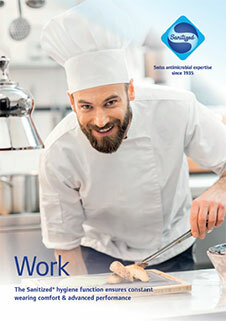 Sanitized® Odoractive 10 is supplied as a liquid. Recommended dosage is 0.5-1.0% based on dry weight of the total fabric to be treated. The shelf life is 12 months.